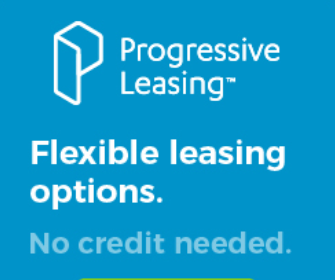 Start your lease and take home what you need today for a small initial payment. You will need help from a store associate to checkout. 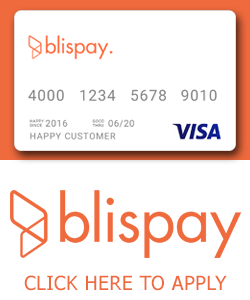 Blispay is the only credit card that gives you No Payments No Interest on all purchases over $199 if paid in full in 6 months everywhere Visa® cards are accepted. Interest will be charged to your account at your APR of 19.99% from the posting date if the purchase balance is not paid in full in six months. Your account has a minimum interest charge of $2.00 and a 3% foreign transaction fee. Enjoy 2% Cash Back on all purchases! 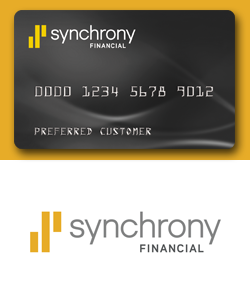 Don't worry about rotating categories or tricky redemption rules like most credit cards. Blispay gives you 2% Cash Back on all purchases via an automatic statement credit each statement period. The more you shop, the more you earn! Sounds cool, right? Apply from your own phone in seconds. If approved, show it to a store associate & make your purchase. Not in a store? No problem. Apply from home & use Blispay immediately for online purchases. 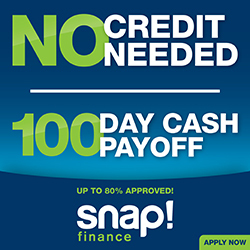 Enjoy No Payments and No Interest if paid in full in 6 months on PayPal Credit purchases of $99 or more. GE Money is available for our in-store customers only. You must be present to apply. Applying is as easy as filling out a small application. Visit us at 468 Freeport Road Pittsburgh Pa 15238. Fill out a short Synchrony Application.